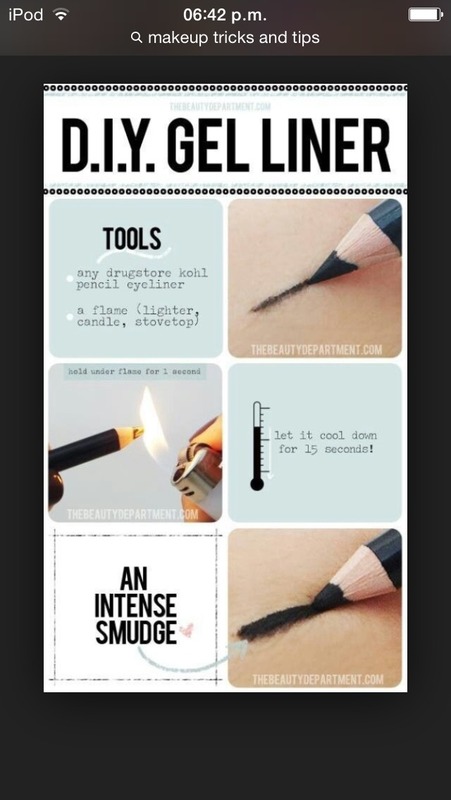 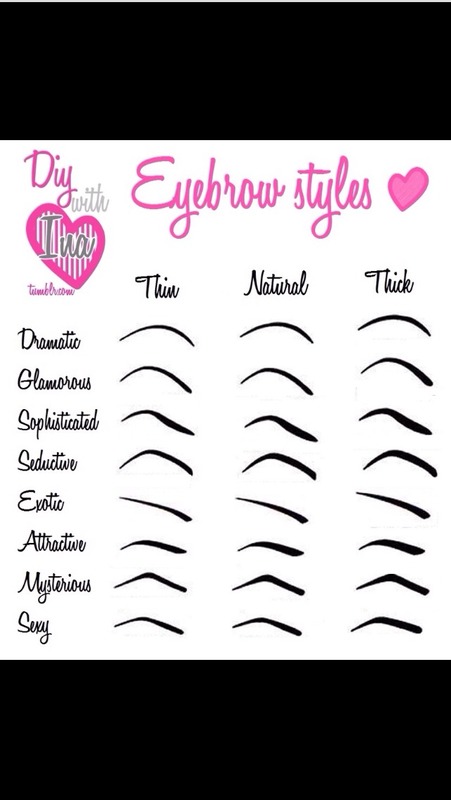 Do you know what type of eyebrows you are? 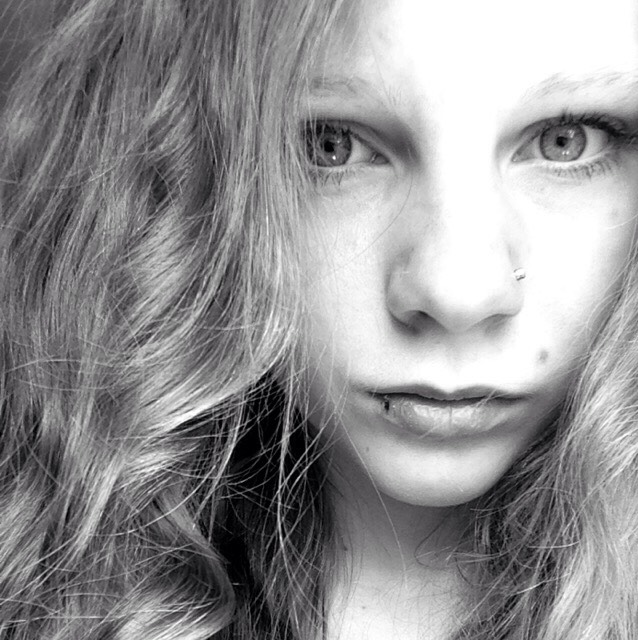 Or which ones you like but didn't know about? 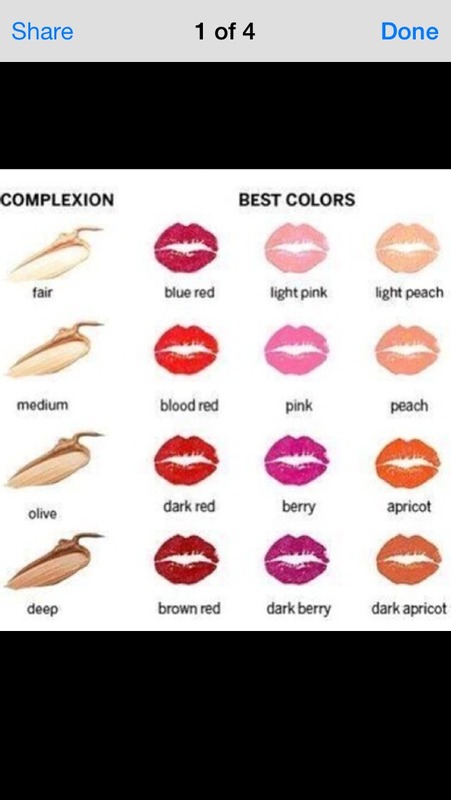 Best colour of lipstick's for your lips 💄!! 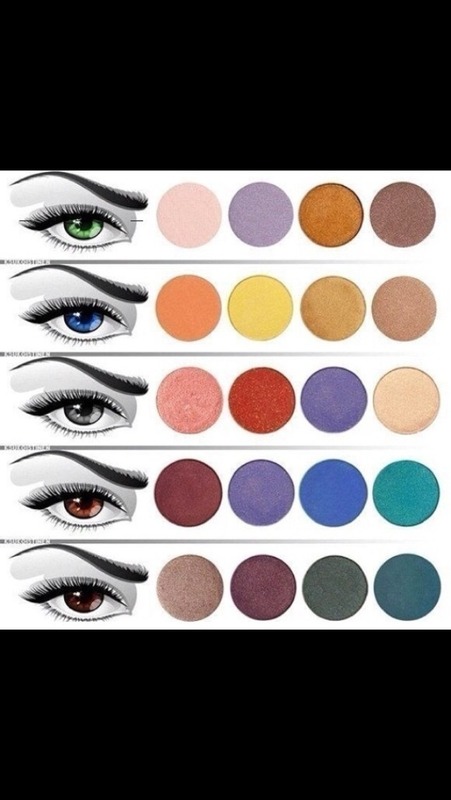 Types eyeshadow for your eye colour?